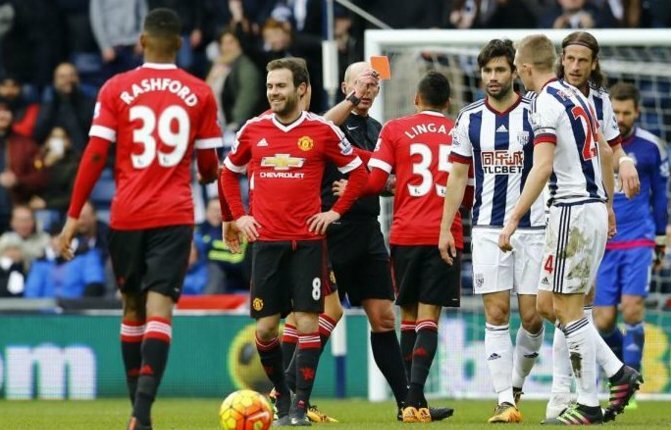 Juan Mata blogs about his sending off at West Brom. Manchester United star, Juan Mata has addressed his first ever sending off during Manchester United defeat at West Brom. In a new post on his blog, the Spaniard who got two bookings and is suspended for the FA Cup quarter-final clash with West Ham next Sunday admitted being hurt by the experience. The Billionaire Who Bounced Back! Femi Otedola covers new issue of Forbes Africa Magazine.